Welcome to my blog for both #WIPITUP Wednesday and #SpankA2Z featuring J for James, Jeremy & Johnny! I like names that start with J. Don't ask me why, I don't know. But as well as having two sons both of whom start with J, my heroes all start with J too. Jeremy was the hero in Bracken Ridge my debut novel. 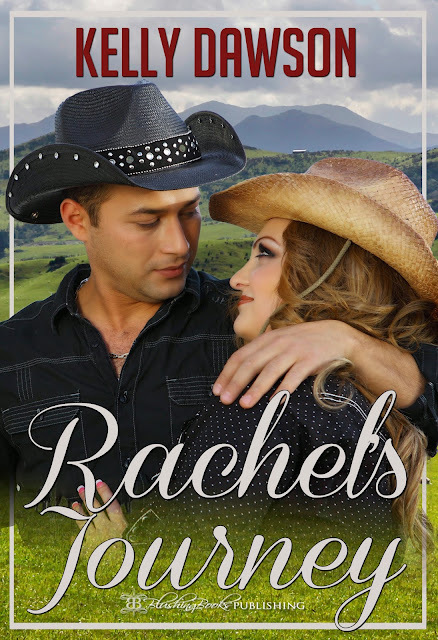 James is the hero in my brand new release Rachel's Journey, and Johnny is the hero in my current WIP. This is just after the first time James spanked Rachel. As Rachel carried on with her day her thoughts kept returning to James and the spanking he’d given her. She was surprised he’d carried through with this threat – she really didn’t think he had it in him. She’d been convinced that if he had decided to follow through and spank her, it would have been playful, just a couple of light swats as a good-natured warning. He was always so laid-back and placid that to find an authoritative side to him came as quite a shock. He’d spanked her hard too – those few swats had been serious – judging by the fire still radiating from her backside they’d been pretty close to full-force. And she didn’t know how she felt about that. Happy? - that he was a man of his word, and she found his authoritative side attractive? Or upset that he had spanked her? She wasn’t sure. The only emotion she felt at the moment was shock. And, if she was honest, that crush she’d had on him forever had probably grown, just a little bit. 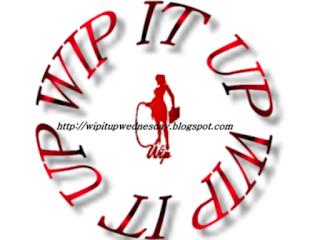 Please check out the other authors in the #WIPITUP Wednesday blog hop below. And you can find the other participants of the #SpankA2Z by clicking here. Loving this story so far. Yeah ... I'm guessing she's getting what she wants! Thanks for sharing and congrats on this new release! I agree Jennifer, it's really confusing! Awww!! It sounds like this is the start to a budding relationship! I can't wait to read more!